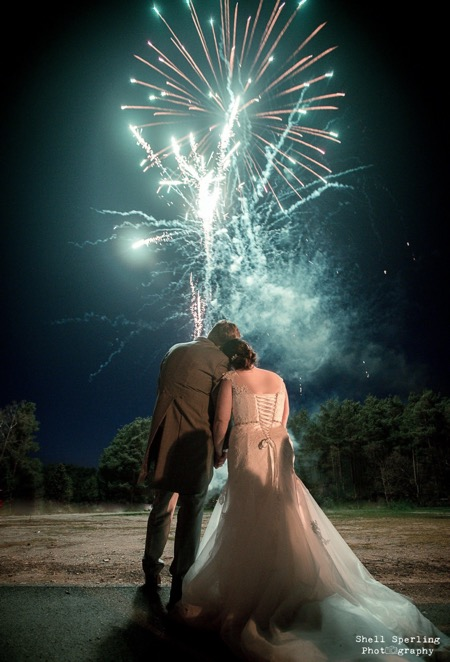 This year at Flashpoint Fireworks we have provided so many firework displays for brides and grooms across the country. We have now received some of the magical pictures from the bride and groom taken by the amazing Shell Sperling Photography, see below. 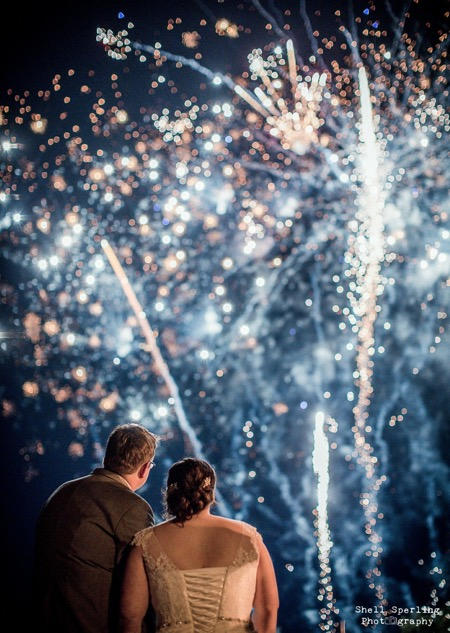 If you would like us to add a little sparkle to the end of your wedding day please give one of our friendly staff a call on 01483 417475.